Even though Marco Cavax has the bigger name, he and Oh! Wow are kin in that they’re EDM artists that emerged in parallel with influence in the fashion world. 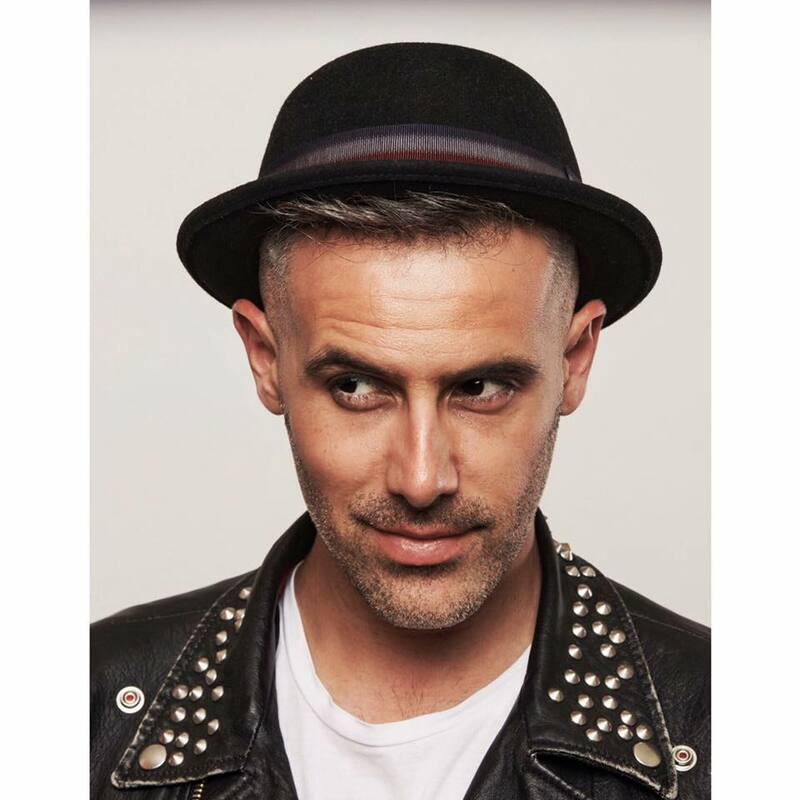 Cavax, an Italian DJ and producer, has access to prestigious venues all over Italy, such as Forte dei Marmi, Salento, Madonna di Campiglio, Cortina, and St. Moritz. Markus Videsater, and Max Billion, the latter of which managed male models and worked for outlets like Prada in the past. “Until I Die” is appropriately polished coming from such a glitzy background. The song follows the speaker as he expresses his unending commitment – until he dies – to someone he’s fallen in love with. Oh! Wow shows surprising restraint, with only wobbly bass outlining the chords for the verse, giving the singer space to deliver his lyrics. Between the syncopated rhythm and the singer’s gruff cadence, the verse stands out as the strongest part of the song. When the song does finally open up during the inevitable drop, Oh! Wow shifts their focus from lyricism and musicality to a sensible pop-beat that makes it easy to dance to, in contrast to the somewhat more rhythmically complex verse. Check back early tomorrow when the song gets it’s official release – I think you’ll enjoy it!